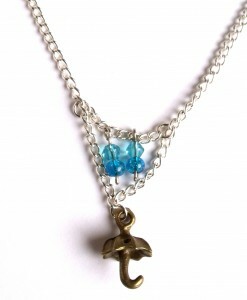 The Hamsa is an ancient symbol of protection and has been worn as jewellery for hundreds of years. 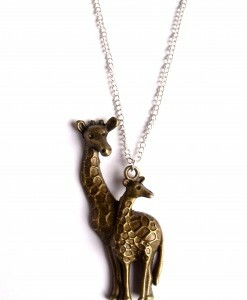 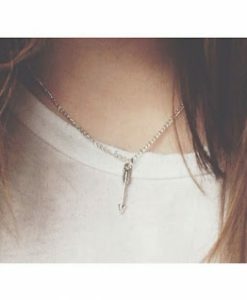 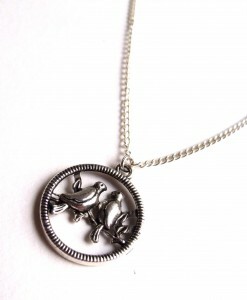 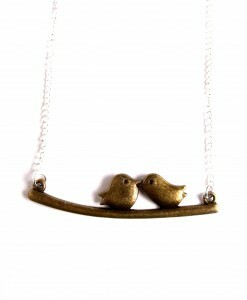 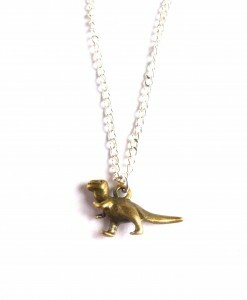 It hangs on a dainty 16″ chain, and is a beautiful, elegant necklace. 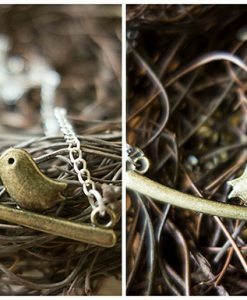 The gorgeous Hamsa necklace is unique, simple and a gorgeous boho necklace. 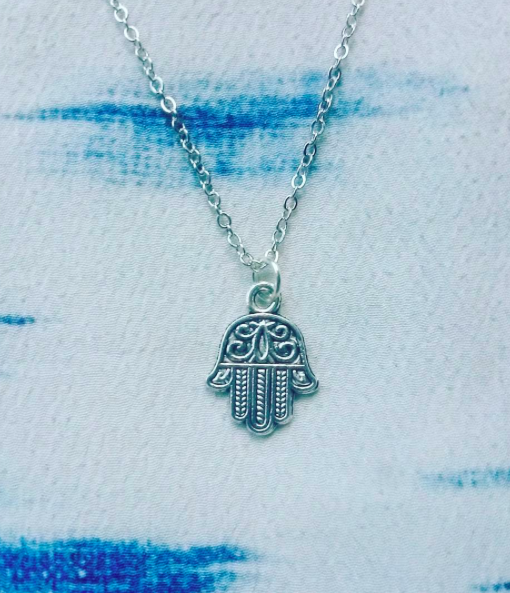 The Hamsa is an ancient symbol of protection and has been worn as magical jewellery for hundreds of years. 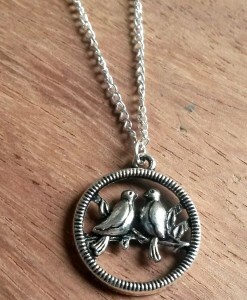 This stunning silver hamsa charm hangs on a dainty 16″ chain and is a beautiful, elegant necklace. 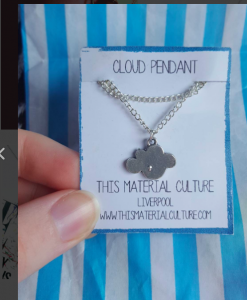 Our handmade hamsa necklace comes on a This Material Culture jewellery card and makes a gorgeous hamsa jewellery gift too. 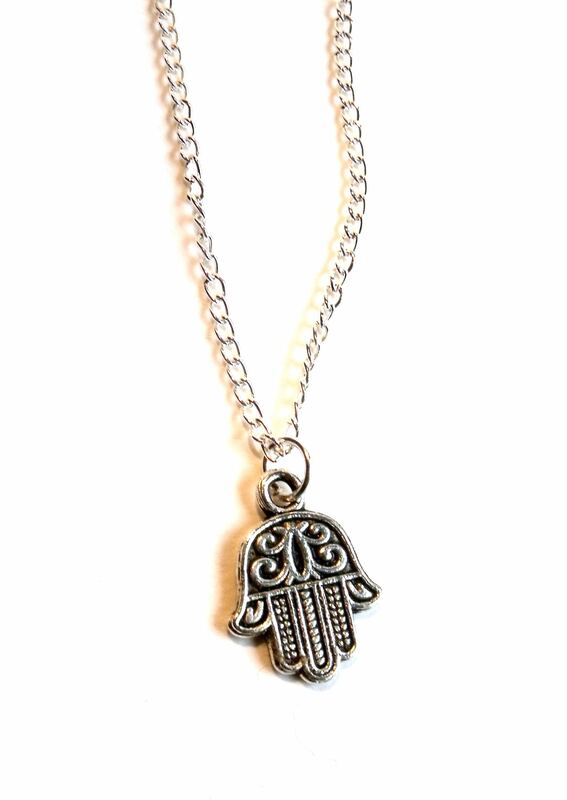 The Hamsa charm is a palm-shaped amulet which is often found in the Middle East and North Africa. 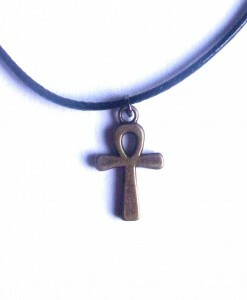 Many people believe that the hamsa amulet protects against the evil eye. 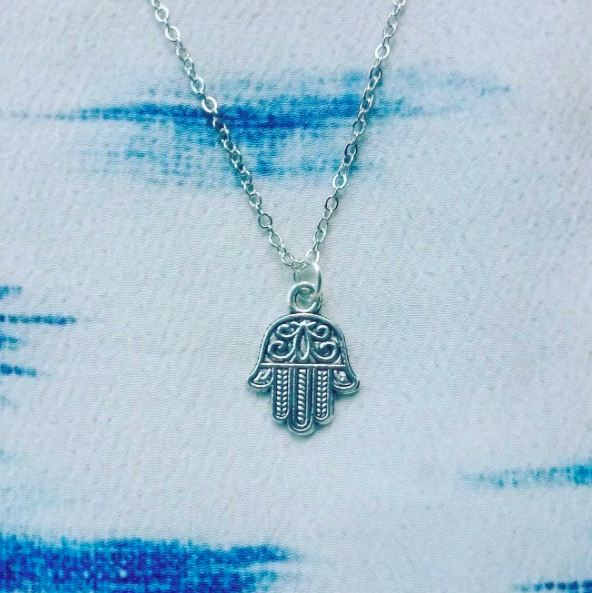 Experts think that the hamsa hand symbol has its origins in ancient Egyptian jewellery too. 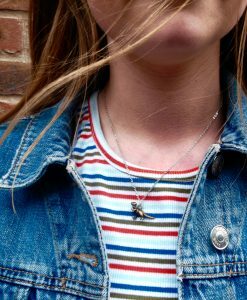 This silver Hamsa necklace is perfect for those looking for ancient jewellery inspired by the past. 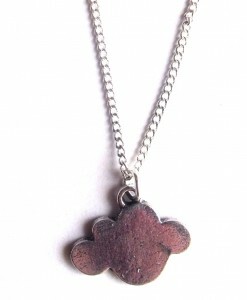 Our Hamsa necklace UK is only £7.00 and has been popular with jewellery lovers around the world. 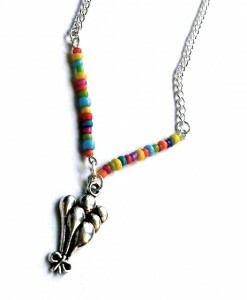 Also, if one of your friends is having rotten luck, this handmade hamsa necklace is a thoughtful gift to make them smile. 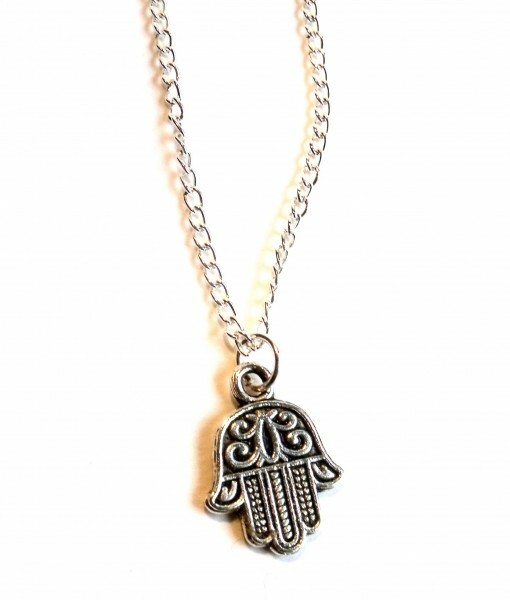 The Hamsa hand necklace is a must-have for your boho look too. 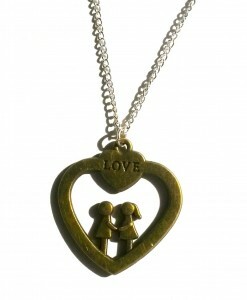 This handmade necklace is so versatile and looks fabulous layered with other necklaces from our collection. 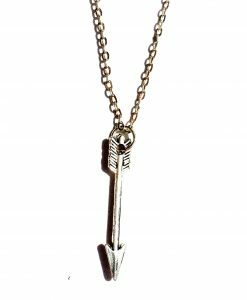 Try wearing with our moon necklace for fab magical jewellery vibes.